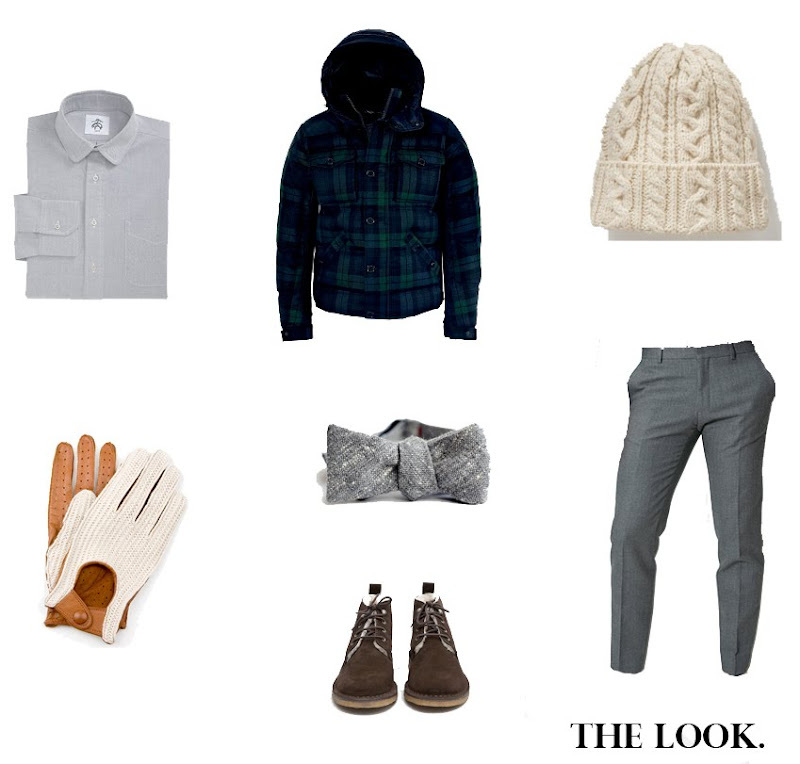 Liking this outfit a lot more with the addition of J.Press driving gloves. It gives it a more formal look combined with a few pieces that are just rough enough around the edges to keep things interesting. Dope look, I still can't pull the bow tie off personally. I've been kicking tires on those J Press driving gloves for awhile now. Surprised they didnt get more blog love around.